He began his career with General Accident performing various roles before joining Scottish Amicable in 1988. His time with them culminated in the position of Regional Sales Manager and he qualified for the international “Million Dollar Round Table” event for his achievements during his career with Scottish Amicable/Prudential. David joined the IFA community back in 2001 before becoming a Director of Inspired Financial Solutions Ltd in 2005 when the company was formed. 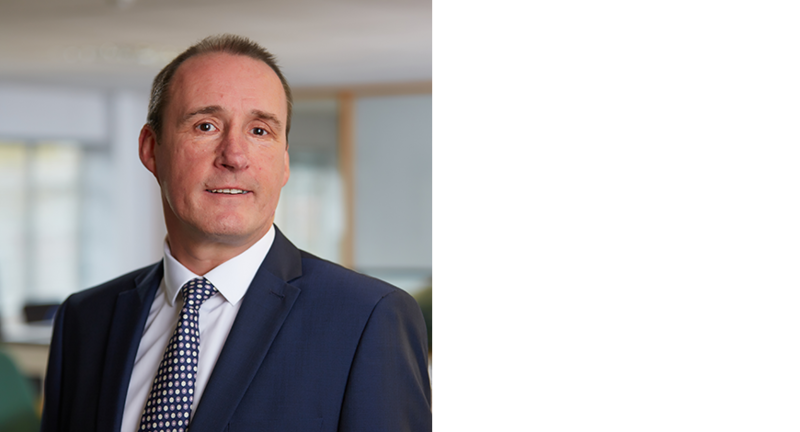 As an experienced Financial Planner, David’s work involves building long term relationships with both individual clients and business owners, seeking to deliver tailor-made and objective independent financial advice. David provides advice on all areas of financial planning including tax, estate and pre and post retirement planning.